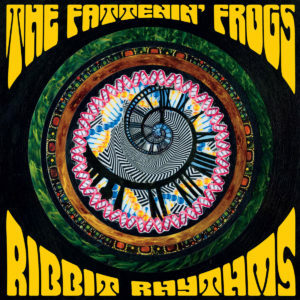 Pre-sale of “Ribbit Rhythms”, our third studio ablum, has begun. The album will be officially released on October 10, 2015 but you can get a digital version of the album two months before official release by pre-ordering your copy on CD or vinyl now! Just go to http://igg.me/at/ribbitrhythms and reserve your copy. To celebrate the pre-sale kickoff, we’ve released the first single off the album. Go to the Home page and stream or download “Deedle”.